Originally a bicycle brand from Italy, Masi bicycles are now owned by the Haro brand in the US. The brand has an interesting history that commenced in the 1950's in Italy. Faliero Masi, who was a professional bicycle racer and bicycle mechanic, turned his hand to building bicycles that were outstanding in their day. 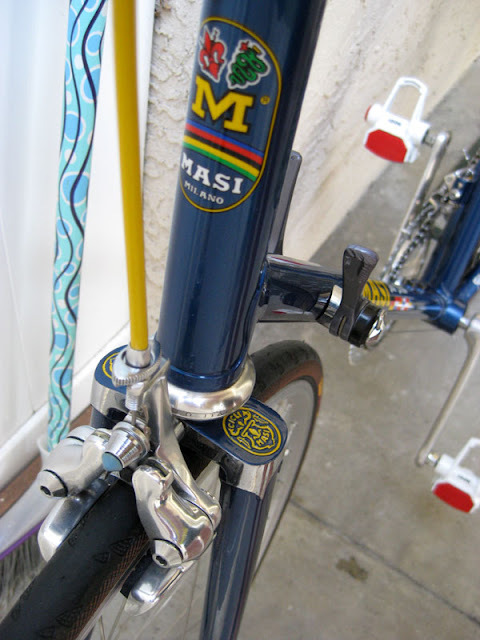 The Masi brand was later taken to the US by Faliero, whilst his son Alberto continued to build bicycles in Italy. 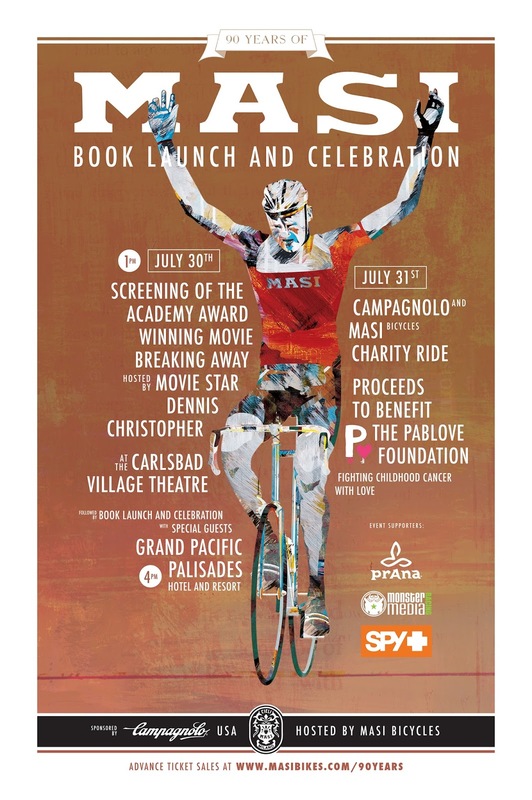 The year 2016 marks the 90th anniversary of the Masi brand so they held a celebratory screening of the movie 'Breaking Away' which is a cycling flick made in 1979. The movie is significant to the Masi brand as it follows the life of a young cyclist named Dave Stoller (played by Dennis Christopher) who became obsessed with cycling after winning a Masi bicycle. The bicycle he won and raced was the Gran Criterium model which has long been the flagship model of the brand. 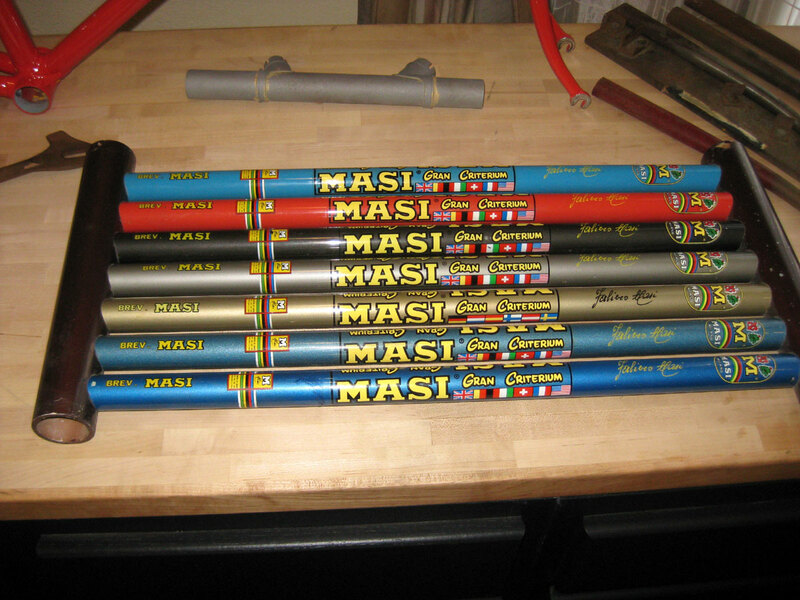 At the same event Masi released a book to commemorate the event called 'Ninety Years of Masi' by Dominic Phipps. 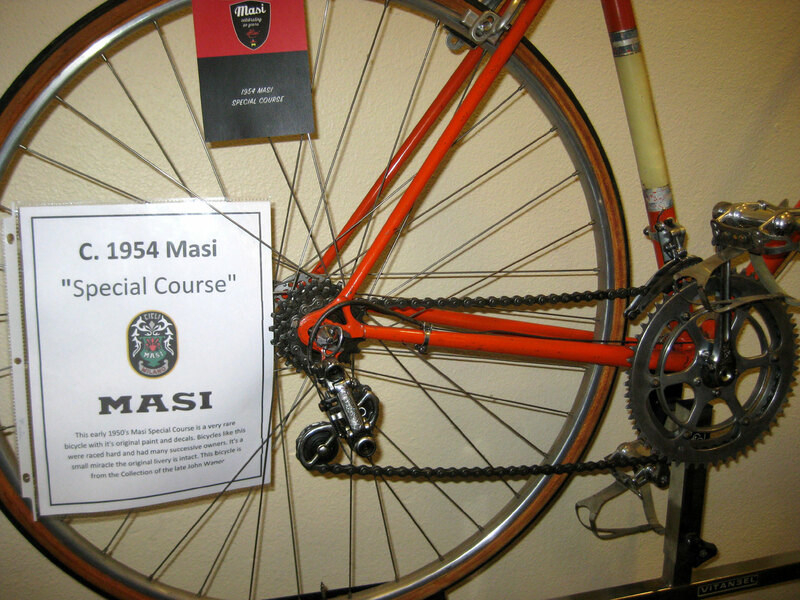 The book is for sale on the Masi Bikes website - a must have for any Masi enthusiast! 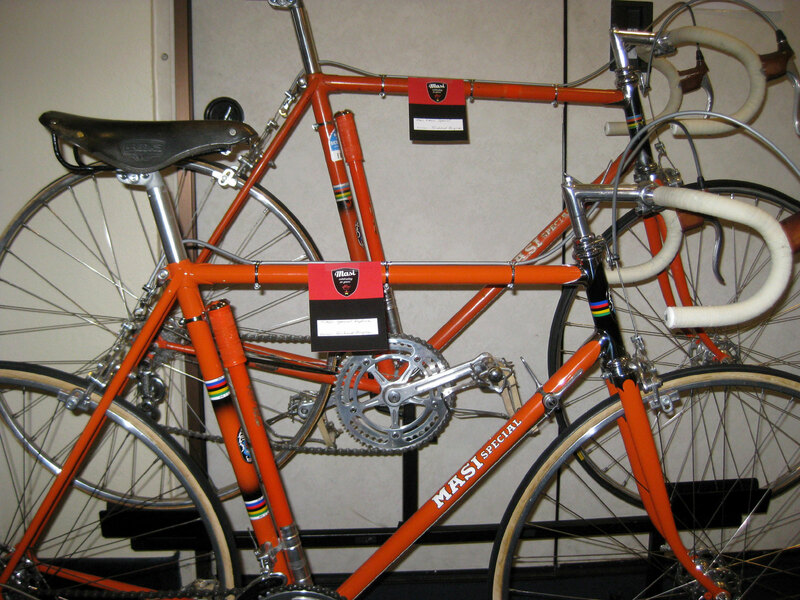 On display during the event were some classic Masi bicycles pictured below that were well appreciated by die hard Masi fans. 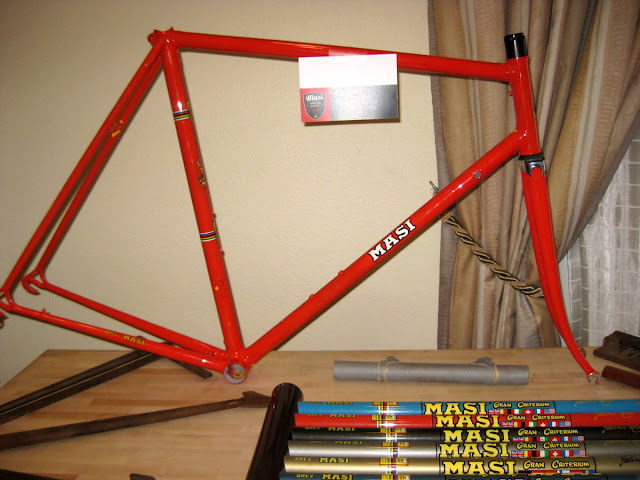 An edition of the steel framed Masi Gran Criterium is still released each and every year. 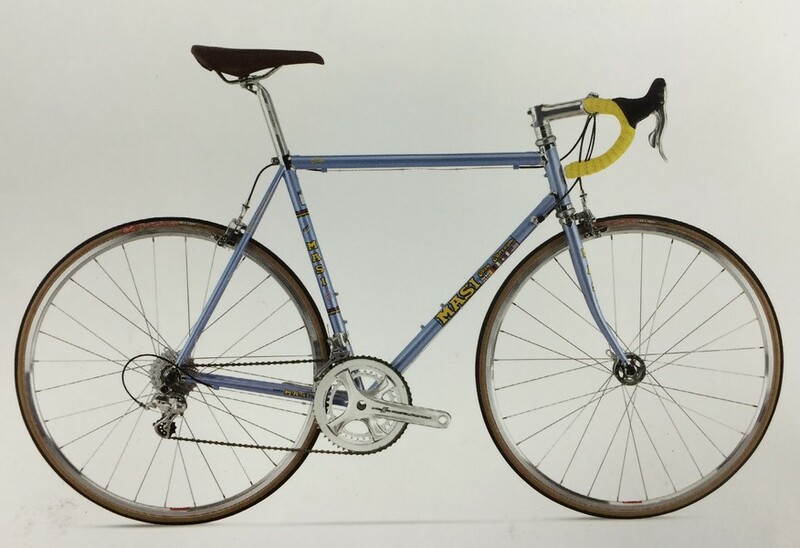 Masi have just announced that the 2017 Gran Criterium will come in a choice of two colours, silvery blue or classic red. 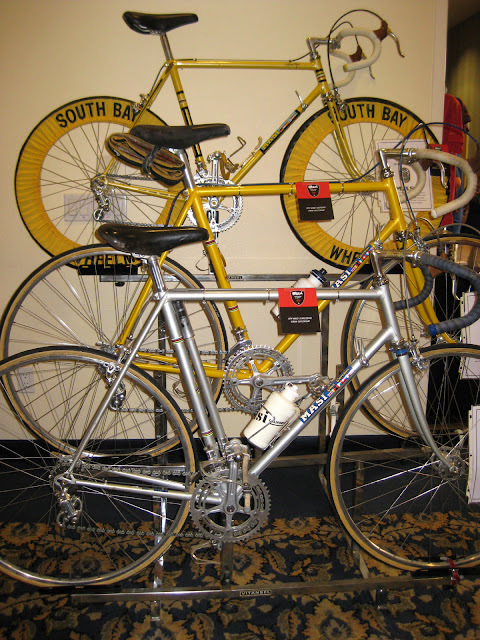 Adrenaline Bikes are based in Orange County, California, and are famous for specialising in new steel framed bicycles from a large number of Italian bicycle manufactures such as Bianchi, Cinelli, De Rosa, and Colnago. 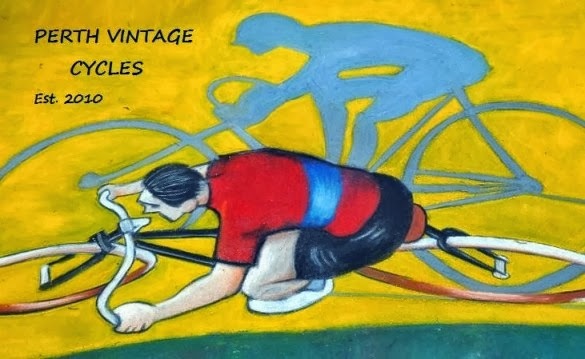 Their website is well worth a look. 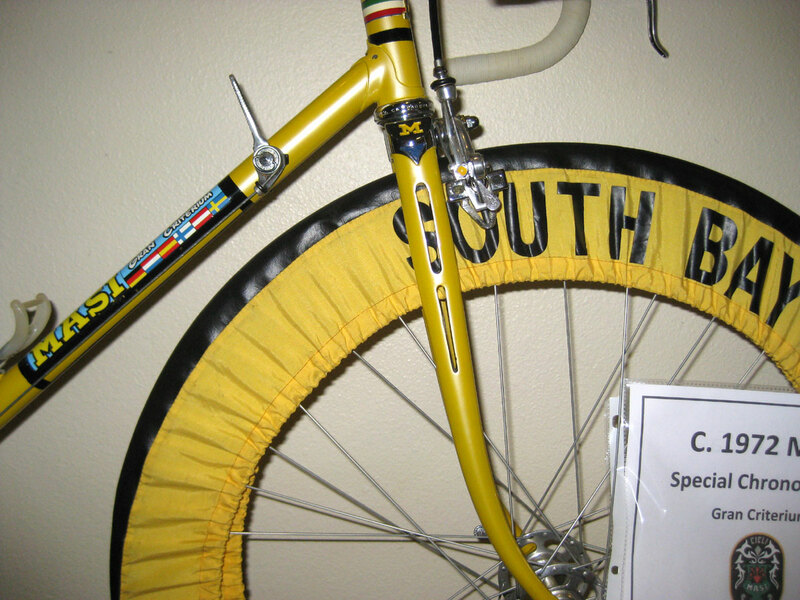 The Gran Criterium can be purchased as a complete bicycle or an individual frame. 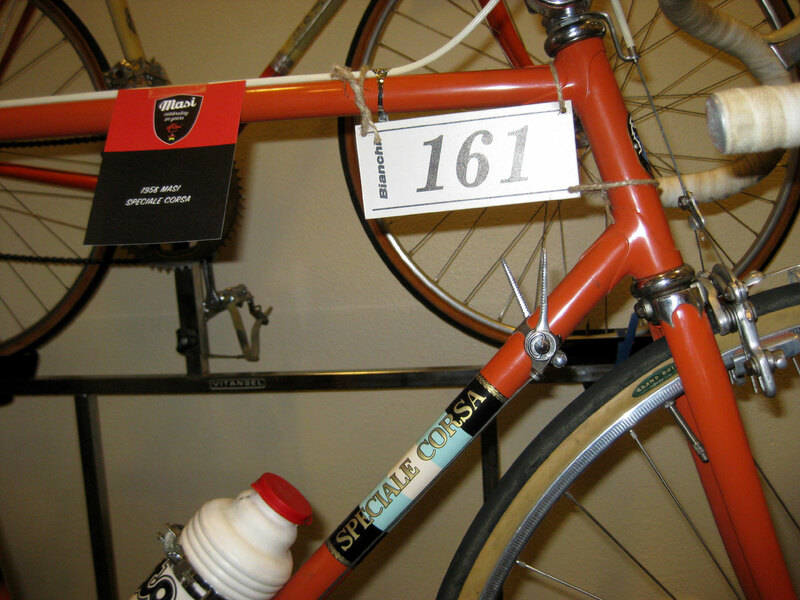 The complete bicycles are fitted with the new Campagnolo 11 speed Potenza groupset. 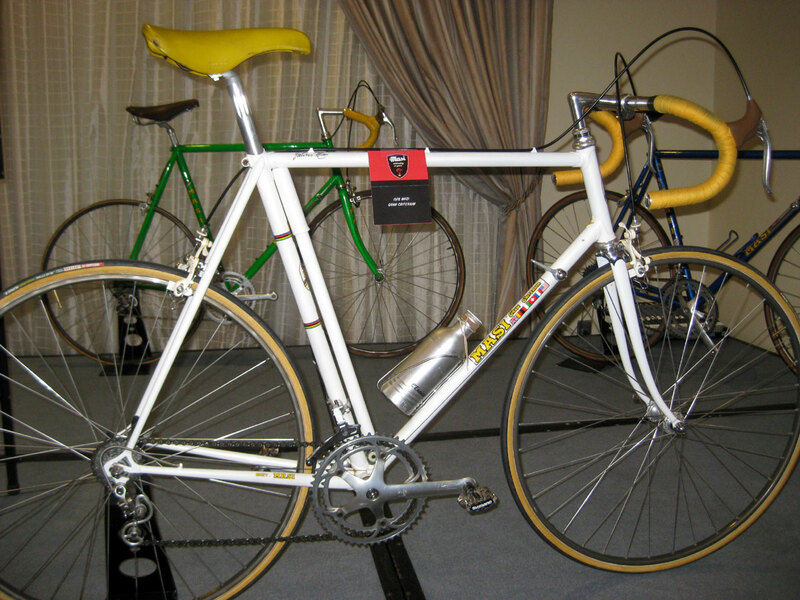 The new Campagnolo Potenza gruppo replaces the old Athena series. 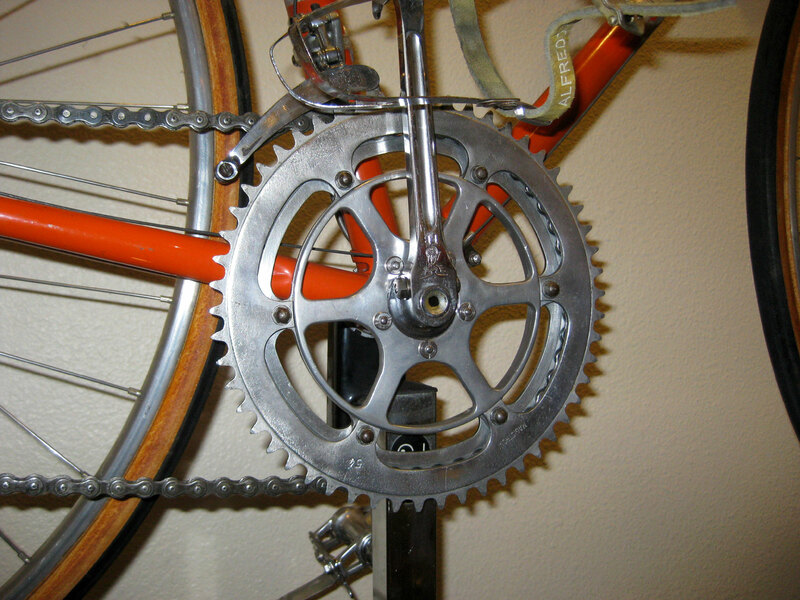 It's unusual four arm crank has not been particularly well received by those cyclists wanting a more traditional looking crank for a new steel frame. Oh well, thats progress!